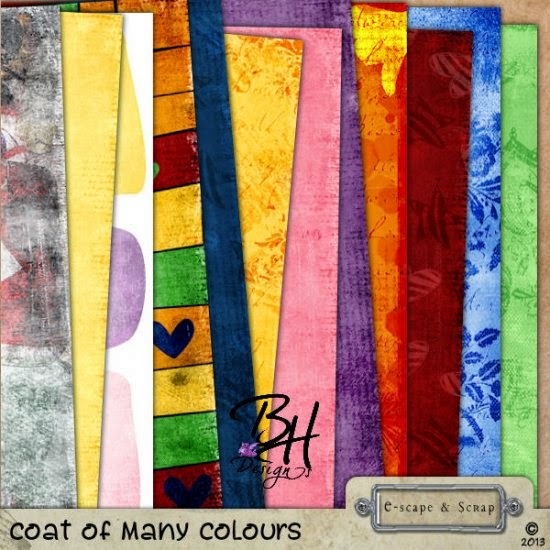 BH Designs: Tuesday Treat and a great special! Tuesday Treat and a great special! 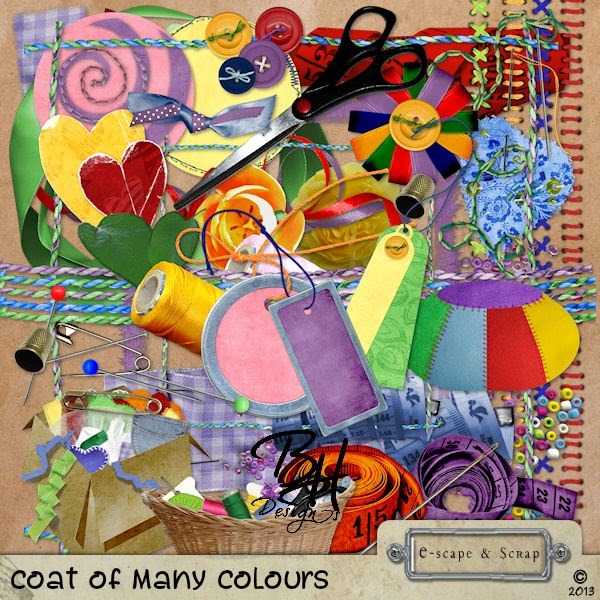 So this coming Tuesday it is my turn for the Tuesday Treat at e-Scape & Scrap and I will have a sweet quick page for you created with my Coat of Many Colours page kit. I have also placed the full kit on special for 50% off from Tuesday to Friday so. 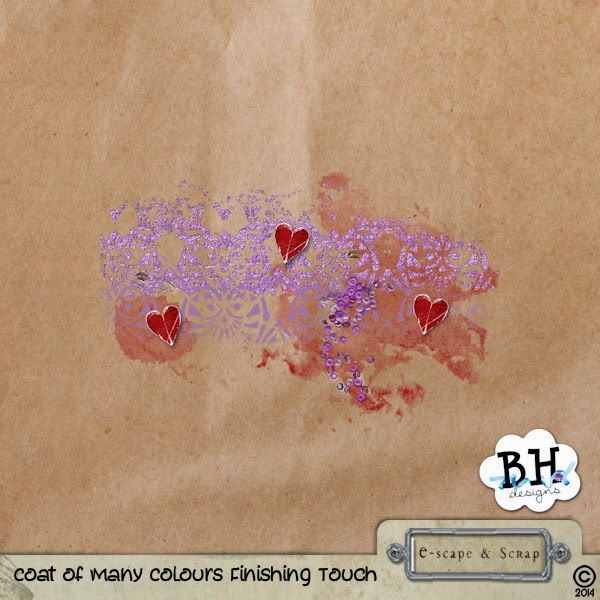 Be sure to check out my Downloads page too for an extra little co-ordinating freebie! All the images are linked to take you where you need to be for the download or purchase! Enjoy!